United Dental Group Parramatta is a family oriented practice. We have a team of experts looking after you and your family’s oral health. 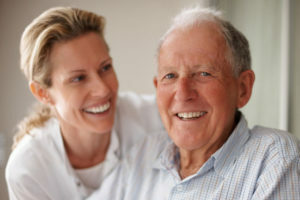 From children to mums, dads, and grandparents, maintaining good oral hygiene is important throughout your entire life. We understand that some people find a visit to the dentist to be somewhat uncomfortable, thus we have created a dental centre that combines a relaxing environment with a team of dental experts to give you the best dental treatment. Dr. Nasir graduated from Mashad Medical University in 2004 with a Doctoral Degree in Dentistry and has since attained over a decade of experience in all aspects of general dentistry. Ongoing professional development is major focus of his dental career. Regular attendance at various dental educational lectures and workshops allow him to keep up with the most recent technologies, procedures, and materials. Dr. Nasir is dedicated to providing a high level of comprehensive dental care specifically planned for each and every of his patients. His gentle and caring nature enables him to see patients of all ages from children to adults, as well as elderlyw patients. 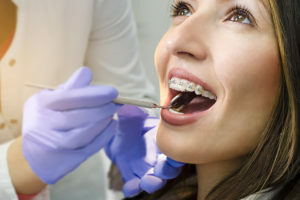 He believes that regular maintenance and prevention is of utmost importance to keep the teeth and gums in optimal health; rather than treating dental conditions in its advanced stages. Dr. Nasir's areas of interest are preventative and restorative dentistry, endodontics, crowns and bridges, and orthodontics. Outside of his dedication to dentistry, he is a devoted family man and enjoys spending his spare time reading, travelling and photography. From left to right: Poonam, Anna, Dr Nasir, Matt, Stella. We highly recommend regular examinations every 6-12 months. This will help us identify any potential problems so we can deal with it immediately, saving you time and money. Philips Zoom can give you the white smile of your dreams. 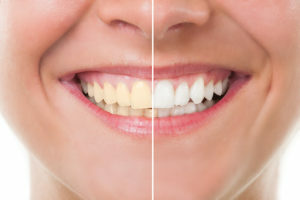 With Philips Zoom whitening our dentist can recommend a custom treatment program designed around your unique needs and preferences, providing you the option that best suits your time and budget. The Damon System is not just about revolutionary braces and wires, it's a whole new way of treating patients. Damon smiles are full, natural 10-tooth smiles achieved with light biologically-sensible forces, and are specifically designed to improve the overall facial result of each patient. 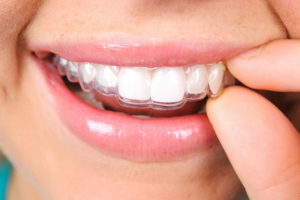 ClearCorrect clear aligners straighten teeth invisibly, without metal braces. It’s easy to remove aligners and eat whatever you like. There are no wires to trap food or get in the way when you floss. 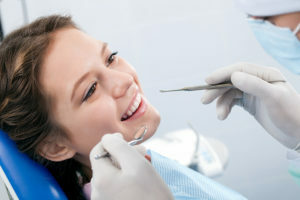 If tooth decay is detected at your regular check up, fillings may help restore your tooth with small to moderate decay. Maintaining good dental hygiene is important throughout your whole life. Root canal therapy is considered when treating a tooth that has been affected by decay or disease. If a tooth is beyond saving or restoring then it will need to be removed, but will eventually need to be replaced by various means. 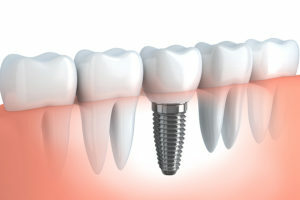 Implants can be used to replace one or more missing teeth. They are an ideal tooth replacement option because they look and feel like a natural tooth. 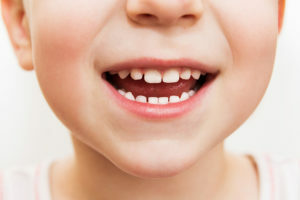 It is important to monitor your children's oral health development. If you have lost your natural teeth due to damage, decay or injury, dentures can replace your missing teeth and restore your smile. A crown may be used when treating a heavily decayed tooth or used alongside root canal therapy and implants. 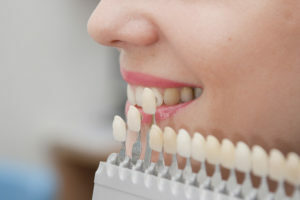 Veneers have many applications when it comes to restoring your smile. Custom made mouth-guards offer superior protection to stock mouth-guards bought at a sporting goods store.